San Diego Window Masters is proud to be a 3M Authorized Window Film Dealer. Their extensive line of films provide solutions that save energy, reduce glare, create privacy & increase security. San Diego Window Masters uses the latest window cleaning tools and techniques combined with our unmatched attention to detail while cleaning your windows. Both inside and out, we will provide you with a spectacular view at your home or in the office. 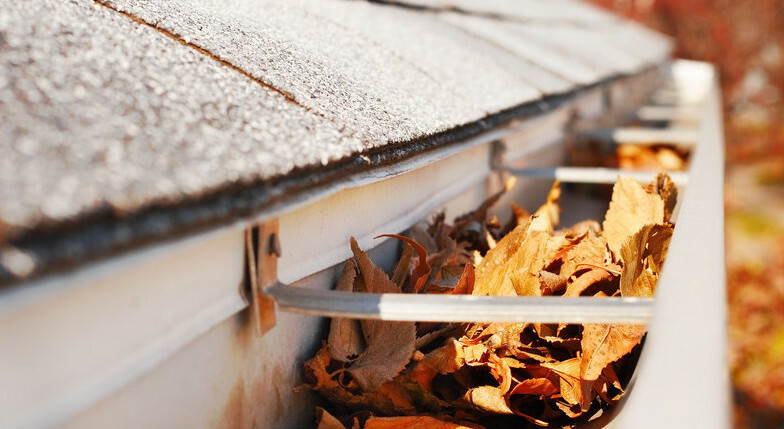 Gutter cleaning if often one of the most overlooked areas of home maintenance, but ignoring it can lead to big problems. 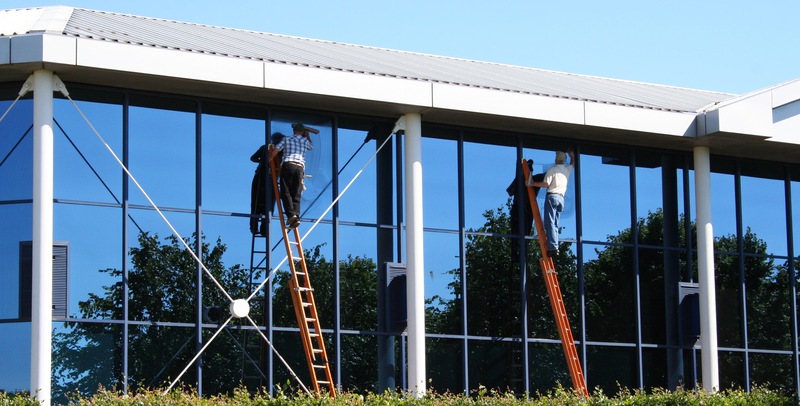 San Diego Window Masters are experts in gutter cleaning and can help you avoid costly issues by keeping your gutter system operating as it was designed. Contact San Diego Window Masters today via phone at 619-598-8980 or email at info@SDWindowMasters.com to schedule for us to provide an absolutely free, no obligation assessment of your project and a quote on having us do the work. Excessive Glare – Hard to See TV or Computer Screen? For your window tinting and window cleaning needs, contact San Diego Window Masters today via phone at 619-598-8980 or email at info@SDWindowMasters.com to schedule an absolutely free assessment of your project and a quote on having us do the work.